It tasted so good! 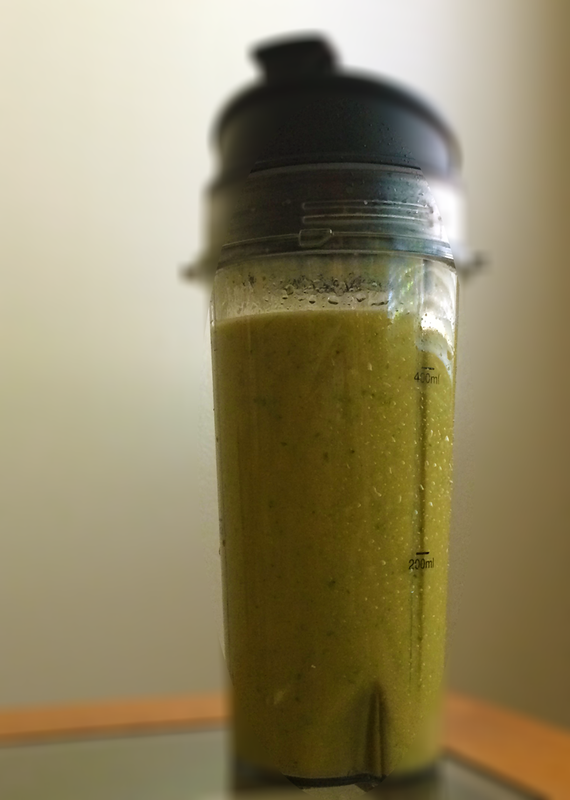 Kale, bananas, blueberries, mango, ginger and apricots, my morning to go smoothie. It’s thick and creamy with so many indescribable flavors. You just need to try it! This entry was posted in Beverages, Gluten Free, Life, Recipes, Smoothies, Weight Loss and tagged Breakfast, Food, Healthy Eating, Smoothies, Weight Loss. Bookmark the permalink. Some asked if I mixed them with milk. I personally make it with almond milk but if regular milk pleases your taste buds more, that will do too.